Home › Office 365 › SharePoint Online – Required info and Flow, is this really needed? 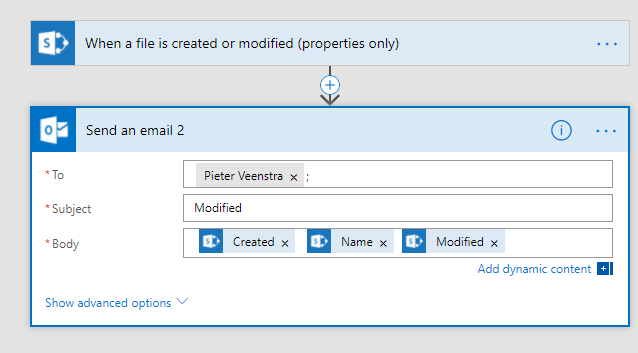 SharePoint Online – Required info and Flow, is this really needed? Recently the Attention views were introduced in SharePoint Online. This is a great feature but does this all work as expected? Let me start with what explaining what the attention view is. When documents have required fields that haven’t been completed then there will be a very visible yellow “Required Info” where ever there is infomation missing. Ok, this is great, although I do question what required means if you can still create the document without the required info! 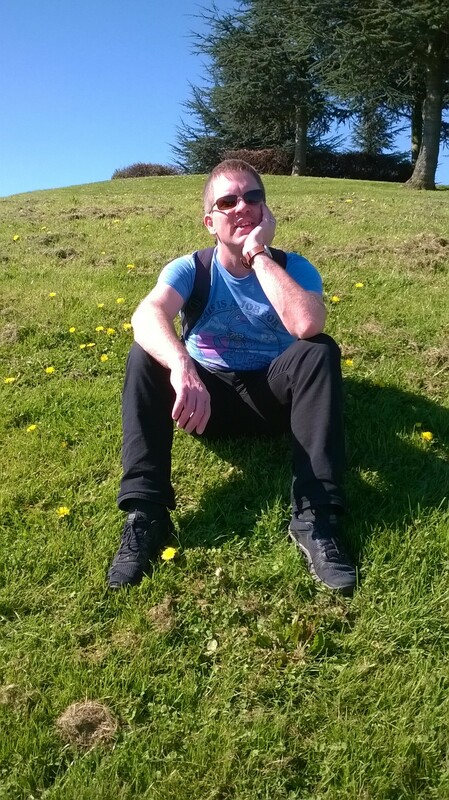 Then I created a new Required Column as a site collection column within my SharePoint online site collection. This column is required, however in my document library this column seems to be ignored. The list columns appear as attention seeking fields, but site collection columns are not marked as attention seeking columns. Is this again a confirmation of my previous post, Are Content Types Dead? Or is this simply something that was missed during the development. Then to confirm what ‘required’ really means I decided to create a Flow. When I create my document the document is left checked out as you would expect and my Flow is as expected not triggered. Once I complete the missing data I would expect that my Flow would be kicking in. So the required fields do not stop you from creating a document that isn’t visible to anybody else, but it does stop you from publishing the document. Well that is how I expected things to work. So I created a flow with a trigger “When a file is created …”, but my flow never starts. Ok, so maybe I’m wrong in my initial understanding. So now I’m creating a new flow, but this one works on the document being created or modified and this time I’m having more luck.The email is being sent. The modification time is indeed now and the created data is when I originally created the document without the required fields being completed. Ok, time for my final test. I’m removing the required column, before I create another document. I’m using Microsoft Word online to create the document. 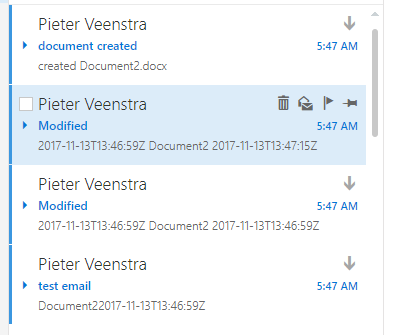 A Document2 is now created and I straightway receive multiple emails. So this is at the stage where I would expect that the document isn’t really created yet. So far my conclusions. Before creating a flow, make sure that you know if there are required columns or not. Also when there aren’t, make sure that your flows don’t start before the document has been completed. 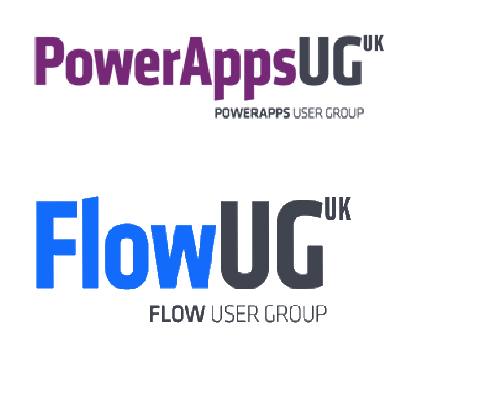 ‹ Microsoft Flow- Do you approve?